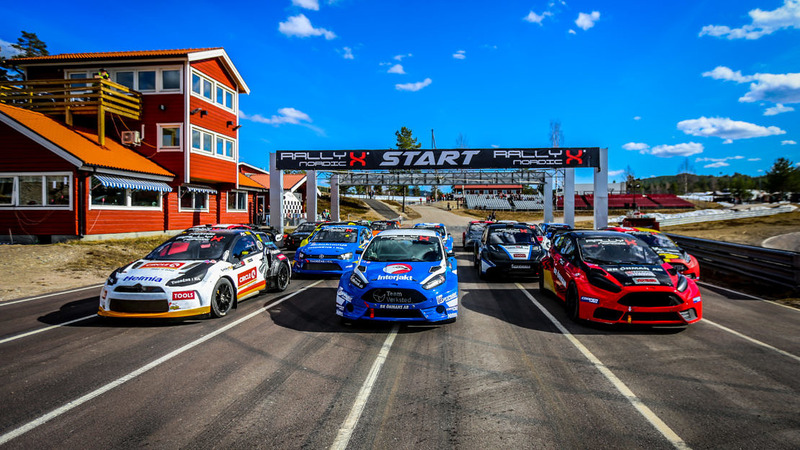 MABI Car Rental will provide a significant new driving force behind RallyX Nordic after agreeing a sponsorship deal with the championship today [3 June]. MABI specialises in offering high quality rental cars at competitive prices without compromising on service, safety and availability. Founded in Stockholm in 1989, MABI has grown into one of Sweden’s foremost car rental companies operating out of more than 140 locations. As part of the new deal, MABI logos will be present at all RallyX Nordic events this season with branding visible on track at each venue, beginning this weekend in Arvika, Sweden for round two of the 2018 season. Mats Thörnberg, Founder MABI Car Rental, said: “We’re delighted with this deal to sponsor RallyX Nordic.It is the perfect fit for MABI with its live television coverage and enduring popularity in Sweden, while the series’ professionalism aligns with our brand values for quality and service. We look forward to a working closely with RallyX Nordic in 2018.